Today’s assignment is Hungarian Rhapsody No. 2 in C-sharp minor. 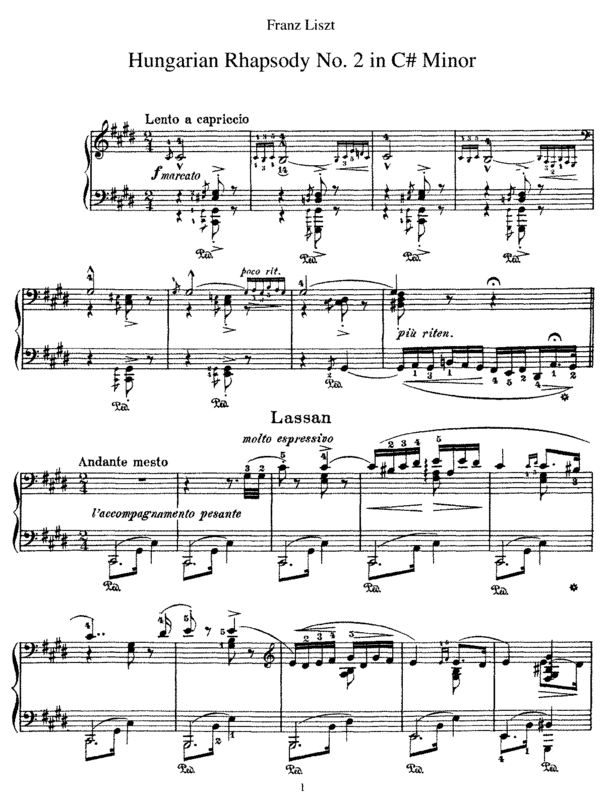 It is the second in a set of 19 Hungarian Rhapsodies by composer Franz Liszt, and is by far the most famous of the set. Above, Danish comedian and pianist Victor Borge gives every impression of having been asked to play a duet with someone whom he not only doesn’t know but doesn’t particularly like. Forced to come up with a mutually agreeable way of sharing the musical workload, he settles on the most difficult route possible. It’s not clear why two pianists were needed for this performance of Liszt’s Hungarian Rhapsody No.2, S.244/2. I think that they did it just for the fun of it. The result is hilarious. They’re not the only ones to tackle Liszt’s Hungarian Rhapsody No.2 as a piano duo. 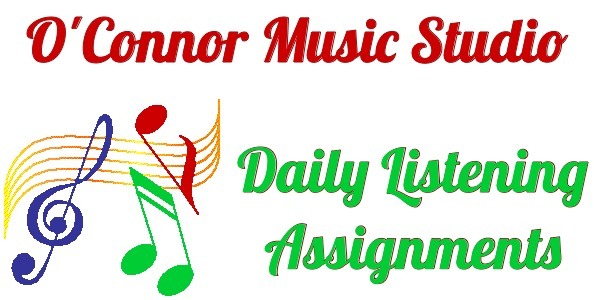 This entry was posted in Composers, Daily Listening Assignment, Humor, Music Books, Pianists, Sheet Music and tagged Comedian, duet, duo, Franz Liszt, humor, Hungarian Rhapsody No. 2, pianist, two pianists, two piano, Victor Borge, video, Vladimir Horowitz. Bookmark the permalink.